Screening mammograms can help detect breast cancer at its earliest stages - when it's most treatable. Request a mammogram appointment today. No physician referral is needed. A mammogram can detect cancer early when it is most treatable. Even though this is the case, nearly a third of American women currently do not get regular mammograms. Breast cancer is the most common cancer in women worldwide. A mammogram can detect cancer early, when it is most treatable. Even though this is the case, nearly a third of American women currently do not get regular mammograms. Screening mammograms do not require a physician’s order. Wake Radiology simply requires that eligible patients have visited their physician within the past 18 months. Early detection is the best protection. Breast cancer affects 1 in 8 women in the United States during their lifetime and 1 in 6 breast cancers occur in women aged 40-49. The American College of Radiology recommends an annual screening mammogram beginning at age 40. While some cancers (about 20%) cannot be found by mammography alone, early detection requires a combination of breast self-awareness and a yearly mammogram. A baseline mammogram is the name used for a patient’s first screening mammogram. It is important because it is usually used as the basis for comparison in later tests. Wake Radiology also recommends that women conduct self-exams each month to detect changes in their breasts and to schedule a yearly clinical exam with their primary healthcare provider. Request a mammogram appointment today! Women who are at higher than average risk of breast cancer (family history of the disease or because they carry a known mutation in either the BRCA1 or the BRCA2 gene) should talk with their primary care physician or radiologist about whether to have mammograms before age 40, when to start and how often to have them. We are devoted to maintaining excellence across a comprehensive set of breast imaging methods, following best practices and going above and beyond what any other local provider does. We are focused on providing the most specific answers possible to women and their referring providers. 3D mammography is a revolutionary new screening and diagnostic tool designed for early breast cancer detection. We believe this is the most exciting breast screening breakthrough in nearly 20 years. 3D mammography is performed in conjunction with a traditional 2D digital mammogram to create a more complete picture of breast health. During the 3D part of the exam, the X-ray arm sweeps in a slight arc over the breast, taking multiple images. A computer then produces a layered 3D image of the breast tissue and the radiologist can scan through the 1mm images like pages in a book. Said another way, 3D mammography provides greater detail and allows the radiologist to see “inside” the breast layer by layer to find cancers earlier than ever. There are many recognized names for 3D mammography such as breast tomosynthesis, digital breast tomosynthesis (DBT), 3D breast tomosynthesis, 3D tomosynthesis, tomosynthesis and tomo. Request a 3D mammogram appointment today! As of January 1, 2014 North Carolina requires that patients be informed if they have “dense breast tissue” on screening mammography. To learn more, watch Dr. Kerry Chandler’s video on breast density, read the NC law or download this brochure. 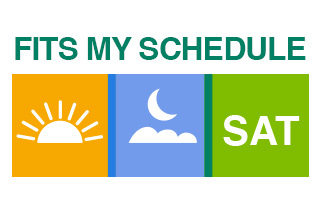 At Wake Radiology, it’s easy to schedule this important exam, because many of our offices are open evenings and Saturdays plus same-day appointments are available and walk-ins are welcome. While patients must have seen a primary care doctor in the past 18 months, a signed physician referral is not required for this annual exam. The screening mammogram will be filed with your insurance carrier in two parts: The 2D mammogram fee and a $60 Tomosynthesis (3D mammogram) fee. 2D screening mammograms are covered by health insurance under the Affordable Care Act. Some insurers will not cover the 3D mammogram charge because the technology is newer. Medicare patients won’t have an out of pocket expense with a screening 3D mammogram as Medicare began covering the service in 2015. If your insurance carrier does not cover the 3D portion of your mammogram, you will receive a bill from Wake Radiology for $60. Don’t let the cost of the 3D mammogram keep you from choosing this breakthrough technology, Wake Radiology regularly provides payment plans to help patients manage the costs of care, including 3D mammography. We are happy to extend payments over time (without interest or additional fees) to assist you. Learn more about eligibility and insurance as well as the insurance plans we participate in. Wake Radiology offers breast imaging services at many Triangle locations, and all services are interpreted by breast imaging Radiologists. All off the offices are accredited by the American College of Radiology and have earned the ACR’s highest recognition as a Breast Imaging Center of Excellence (BICOE). Conventional SD breast screening mammography is available at all locations. Wake Radiology offers 3D mammography at multiple Triangle locations! Wake Radiology North Hills Breast Center – 3D Available! Wake Radiology Cary Breast Center – 3D Available! Wake Radiology Chapel Hill – 3D Available! Wake Radiolgy Fuquay-Varina – 3D Available! 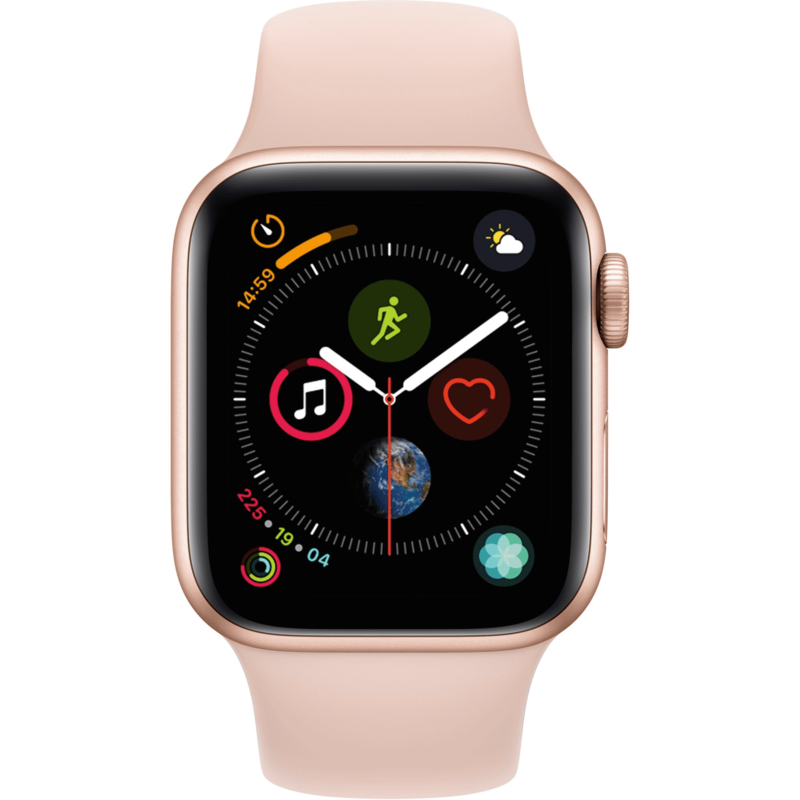 Wake Radiology Garner – 3D Available! Wake Radiology Smithfield – 3D Available! 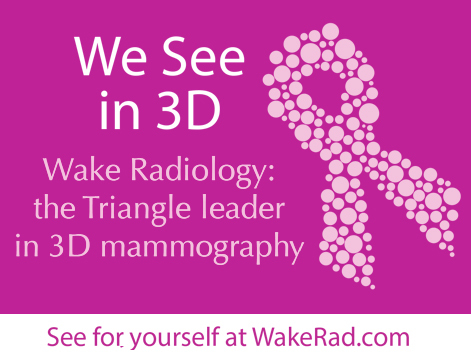 Wake Radiology West Raleigh Breast Imaging – 3D Available! Wake Radiology Wake Forest – 3D Available! Wake Radiology makes it easy to check your annual mammogram off your list! Make your mammogram appointment today!